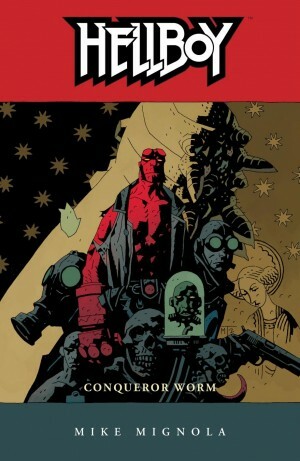 With this third Witchfinder tale Mike Mignola relinquished the character, passing Sir Edward Grey on to a new writing team of Kim Newman and Maura McHugh. Newman is a renowned British film critic with a notable interest in horror movies, a genre shunned by his fellow critics, and also the author of Diogenes Club short stories. Their theme of Victorian era investigations into the paranormal segues nicely into Grey’s activities. The writers take an interesting starting point, that of the enlightened industrial patriarch attempting to create the model community, in this case Sir Horace Poole, manufacturer of an alleged restorative elixir. There are, however, rum, uncanny and eel-related goings on in the background. The setting is England’s fenland, naturally spooky and waterlogged, which for centuries resisted all attempts to drain the areas. In Newman and McHugh’s story Poole has achieved the draining to create his community, but nature has a way of fighting back. 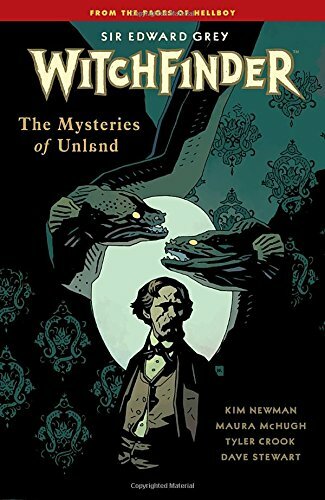 It’s odd that it’s taken Mignola’s departure for Witchfinder to match the suspenseful mood of his other supernatural titles, but The Mysteries of Unland is a good cut above what’s come before. 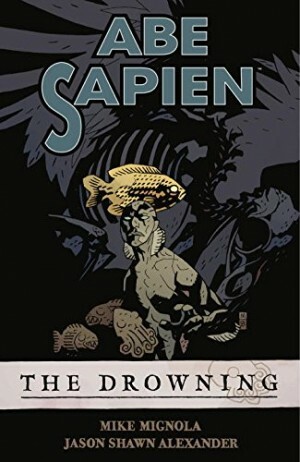 Newman and McHugh have concocted a sturdy and suspenseful plot with the prevalence of eels providing a primal and visceral horror matching the world Grey inhabits. They supply a sardonic characterisation for him – “Don’t believe everything you read. A useful rule in the detecting business Constable” – and accentuate the contrast between the way Grey’s talents are portrayed in an exaggerated pamphlet, and therefore perceived by those who don’t know him personally, and the day to day tedium of his life. There is also plenty of eccentric local colour and an intriguing coda. 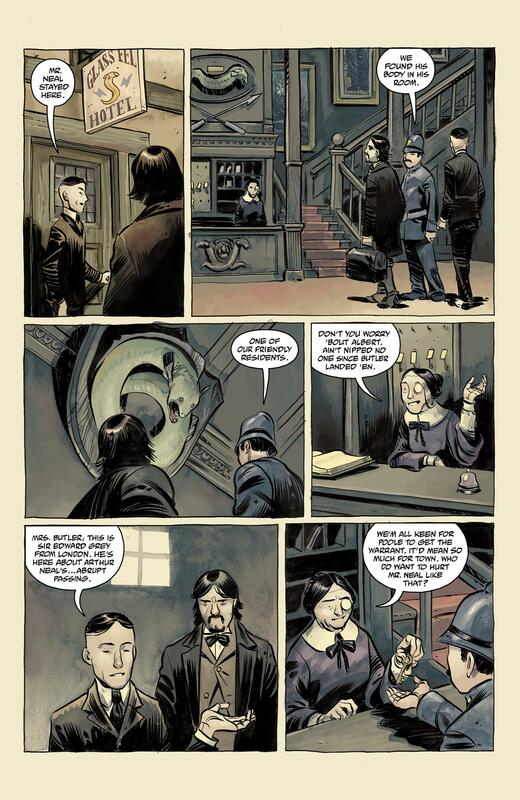 Tyler Crook’s art matches the wonder of the script, providing a fine evocation of Victorian Britain and playfully lapsing into penny dreadful pastiche as local policeman relates his suspicions in the opening chapter. His incidental details are well conceived, and his monsters suitably imposing. 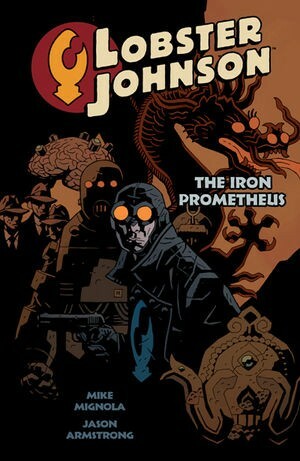 The book concludes with an eight page tale by the original creative team of Mignola and Ben Stenbeck. It’s capricious, fun, and brilliantly drawn. 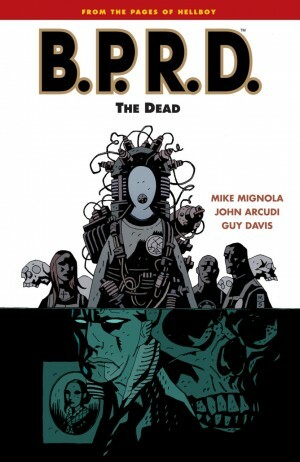 The best Witchfinder collection to date, and the series continues with City of the Dead.